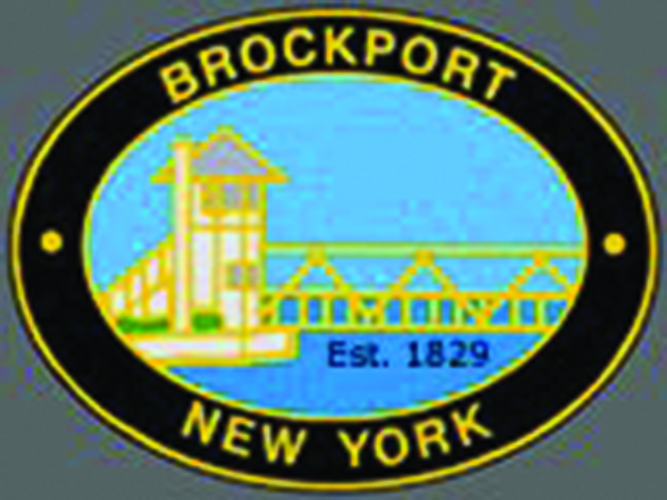 Many historians and local residents have written about Brockport. Below are links to histories written by Emily Knapp. More are forthcoming.